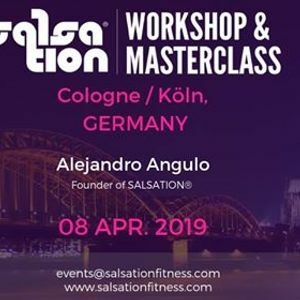 Come join Alejandro Angulo (founder of SALSATION®) for a SALSATION® Workshop and Masterclass in Cologne, Germany. 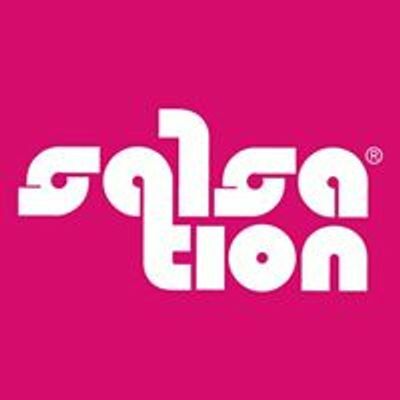 This event is not far from the FIBO fair! 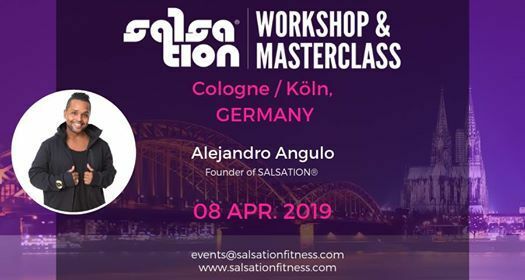 Price: Ticket Prices: 30 euros (only 25 euros if you attend the Workshop).